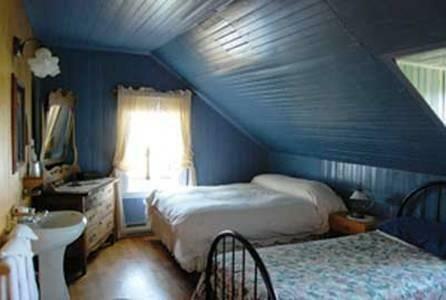 This property was built in 1830 and is located on Highway 132, overlooking the St. Lawrence River. Offering rooms with no in-room TVs and views of the water, this B&B is well suited for guests looking for more peaceful accommodations. 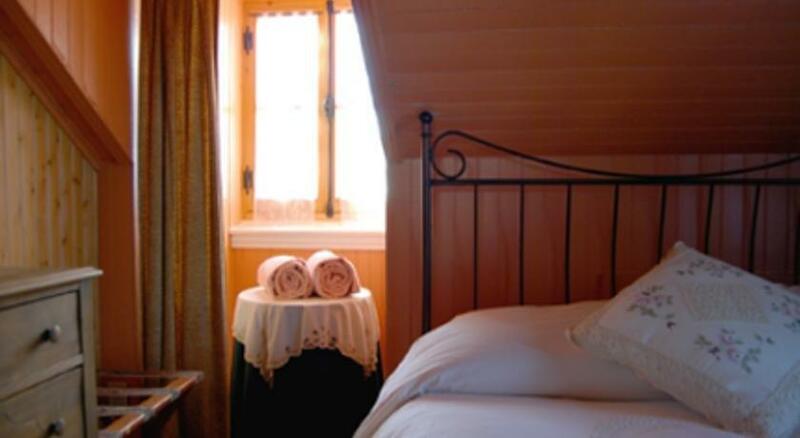 This B&B offers four smoke-free rooms and all rooms include free Wi-Fi, a double bed and a private or en suite bathroom. One room features a skylight, while another room has a sofabed. Rooms are not equipped with a TV or air conditioning. All rooms are accessible by stairs only and wheelchair-accessible rooms are not available. Pets are not permitted at this B&B. A free breakfast is served daily. This property does not have an on-site restaurant. Free parking is available on site. Massage services and luggage storage are also available. The Golf du Bic and Théâtre du Bic are both a 6-minute drive away, while the Bic National Park is 8 minutes away by car. Downtown Rimouski is a 13-minute drive away and includes shopping, restaurants, the Rimouski Regional Museum and the Auditorium Desjardins-Telus. The beach at Sainte-Luce-sur-Mer is about 30 minutes away by car. There were few recent reviews available for this property, among hotel reviews sites, at the time this analysis was conducted. However, several guests found their rooms generally comfortable and a couple of reviewers agreed that the rooms were charming. 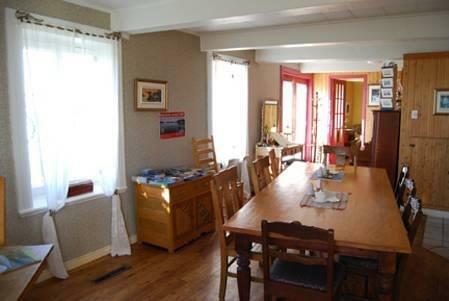 The hosts were complimented for their friendly service by several guests, while one reviewer said that the hosts were knowledgeable about the area. Several reviewers praised the food at the free breakfast. There was only one common concern found for this property, among the limited reviews available for this editorial. A couple of guests complained about hearing noise from neighbouring rooms. 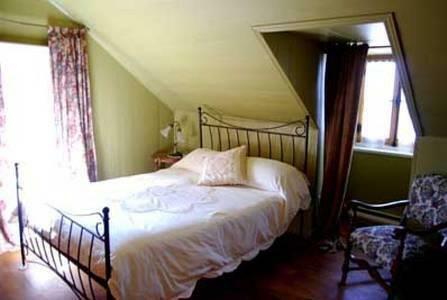 However, guests may also want to note that the rooms at this property have no TVs and are not air conditioned. 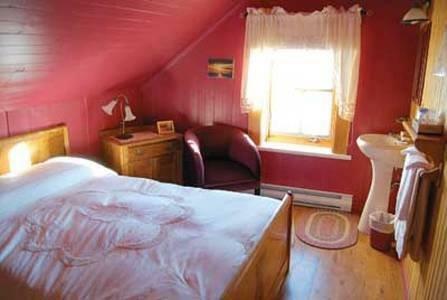 TripAdvisor.ca ranked this B&B #11 out of 13 B&Bs and Inns in Rimouski, with an average score of 3 out of 5, from 9 reviews. Booking.com gave this property an average score of 8.3 out of 10, based on 11 guest reviews. The average guest rating for Le Gite Aux 5 Lucarnes is 6.0 out of 10 based on 28 reviews from past guests. 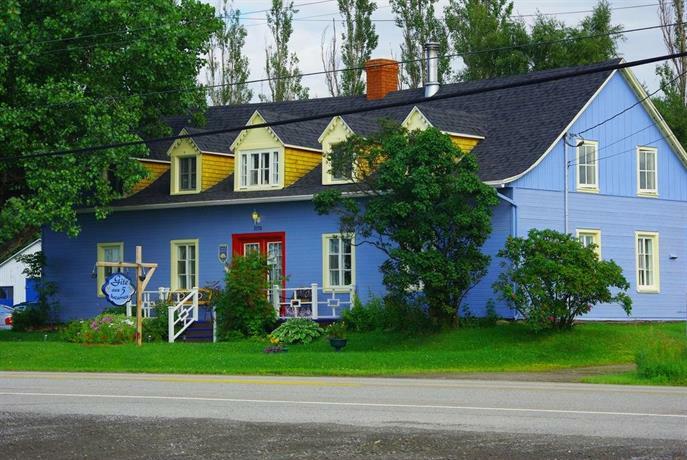 This average guest rating ranks Le Gite Aux 5 Lucarnes at #7 out of 7 hotels in Rimouski.